Dr Yuji Sone teaches theatre and performance studies in the Department of Media, Music, Communication, and Cultural Studies at Macquarie University in Australia. His research has focused on the cross-disciplinary conditions of technologised performance. 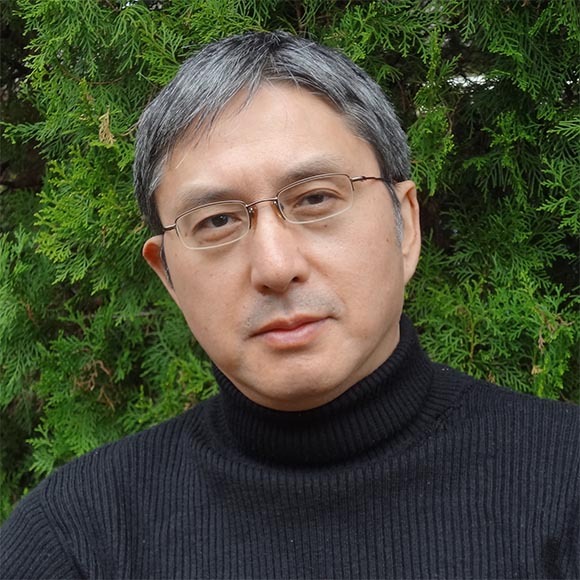 He is the author of Japanese robot culture: Performance, imagination, and modernity (Palgrave Macmillan, 2017).